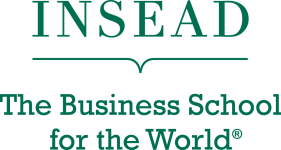 January 1st, 2017 seals the beginning of a new Global Partnership between INSEAD and PWN. Both institutions share the same objective of advancing women in leadership through enhancing knowledge, best practices and mentoring. This partnership includes an INSEAD – PWN Fellowship allowing PWN members to apply to financial help for the Executive MBA Programme. It can cover up to 25% of tuition fees. For more information about the Fellowship, please click here.